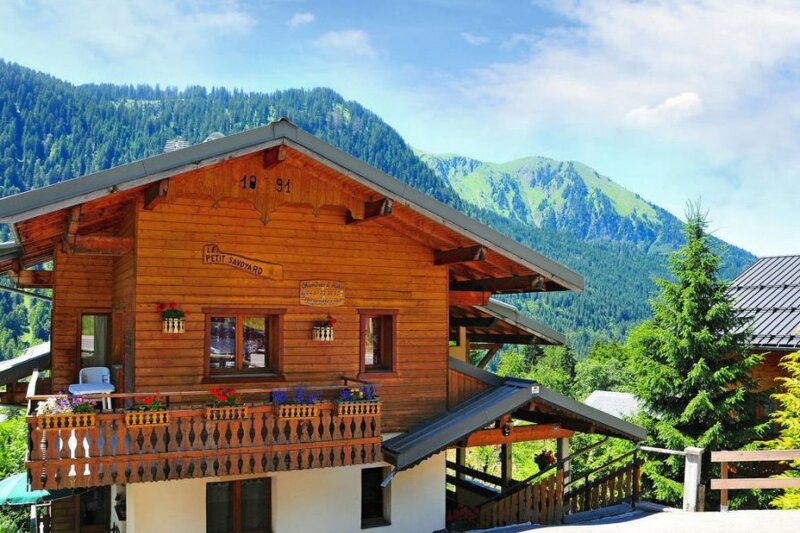 This 3 bedroom apartment is located in Châtel and sleeps 8 people. It has WiFi. Apartment, 4 - 8 people, 3.5 room/s, 3 bedroom/s, 1 bathroom/s, approximately 50 m², 2 floor/s, apartment on attic, partially renovated 2017. Furnishing: friendly, bright, with much wood, homely, tiled floor, laminate floor. Partially low ceiling height (1.80 m).